This little dude had us laughing out loud in our house last night. 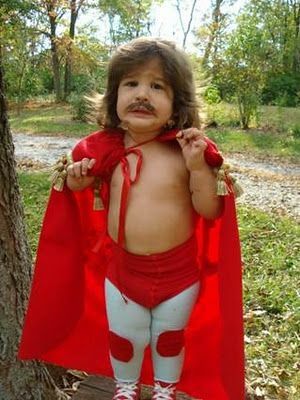 I was looking for a Halloween costume idea and stumbled across this. 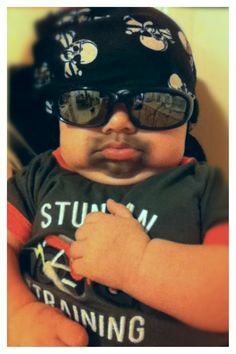 Check out all the do it yourself baby costumes from coolmompics.com. Here are some more costume ideas for your party. 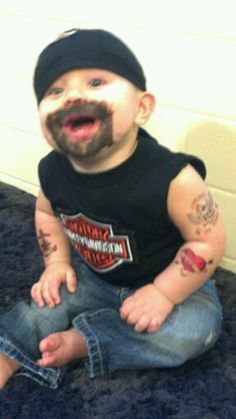 Here are some more do it yourself baby costumes. Have a safe and happy Halloween. Get up with Deb and Joey weekdays 6-10 am. Join us next Friday at the Halloween Costume Contest for dogs. Click here for info.